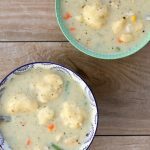 What should I make first in my Instant Pot? Did you just order an Instant Pot? You’re probably wondering “what should I make first in my Instant Pot?” You may have seen lots of recipes floating around the internet and aren’t sure where to start. I’ll give you some ideas and get you feeling comfortable in no time! 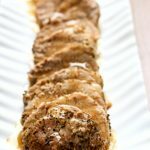 I would suggest printing off my Printable Instant Pot Guide for Beginners. 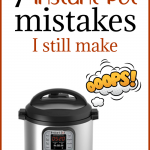 It is a great resource to help you feel confident and get you started with your Instant Pot. If you’re a visual learner you may want to watch this video where I teach my mother-in-law how to use her new Instant Pot. 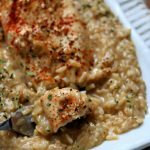 Try some of these Instant Pot recipes and you’ll be quickly hooked to your new kitchen appliance. It may find a permanent spot on the counter, like mine has. Hard Boiled Eggs–these are the EASIEST boiled eggs to peel. You’ll need a trivet or a steamer basket of sorts to make hard boiled eggs in your Instant Pot. My Instant Pot came with a trivet. If yours didn’t then I would suggest ordering one. I like this trivet/sling from the OXO brand*. 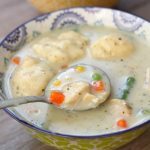 Chicken Bacon Chowder–-I love making soups, chili and chowders in my Instant Pot. The soup tastes like it has been simmering all day but it only takes a few minutes. 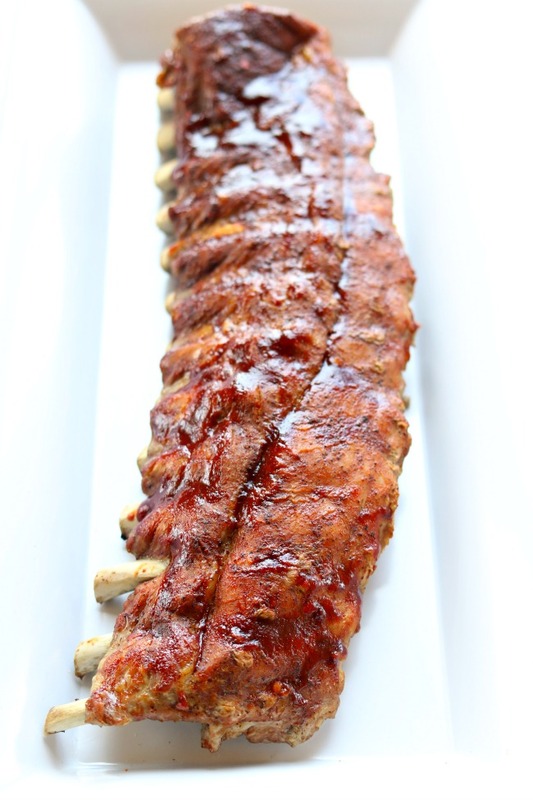 This is an easy and flavorful recipe that I love! 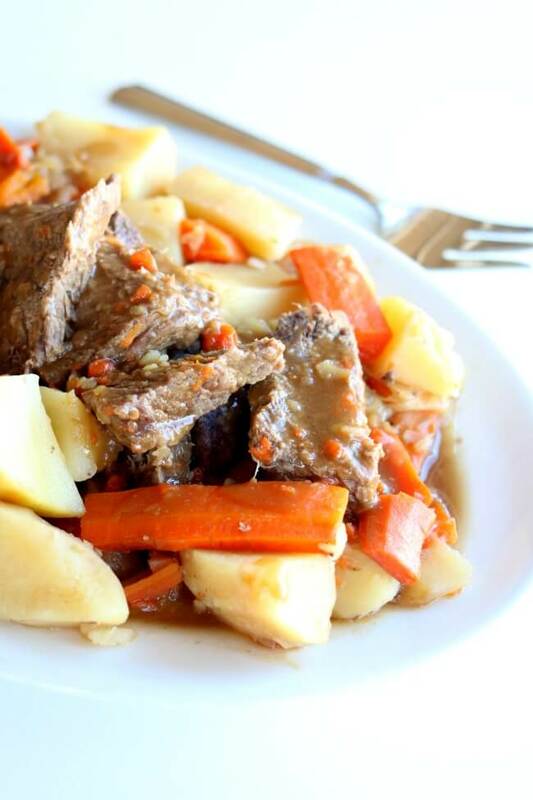 Instant Pot Mississippi Roast–-Roasts can turn out wonderfully in the Instant Pot. Make sure to use natural pressure release on roasts for best results. This means that when the time is up you don’t move the valve to venting. You just let the pressure slowly release by itself. This will keep your roast from becoming a door stop. Instant Pot Cheater Lasagna–if you love the flavors of lasagna but don’t like the effort it takes this recipe is for you! 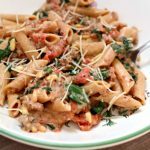 You can make this Instant Pot lasagna pasta recipe with 6 ingredients and in just a few minutes. 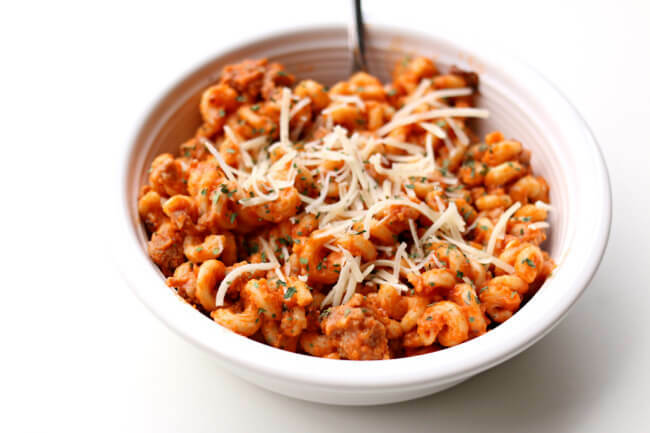 Pasta dishes have become one of my absolute favorite things to make in the Instant Pot. 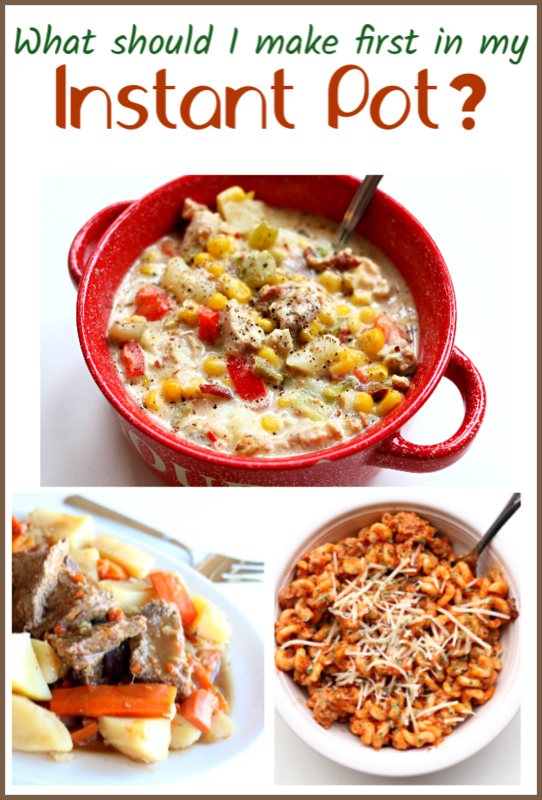 Check out all of my Instant Pot Pasta Recipes here. You many also want to watch this quick video where I show you how to find the Instant Pot recipes that will most appeal to you and your family. Where do l go to ask questions. I LOVE my Instana Pot. Thank you so much for your 365.
are you part of our facebook group yet?